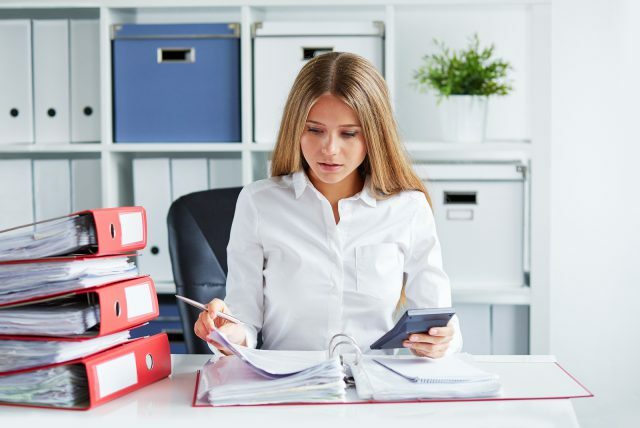 HM Revenue and Customs (HMRC) are considering proposals that may lead to a tripling in fines for small businesses that fail to pay their taxes on time. It could result in the introduction of a sliding scale fine system, increasing the maximum penalty from five per cent of outstanding tax bills to as much as 15 per cent. The changes are being considered as part of HMRC’s ‘Making Tax Digital’ proposals, which would require businesses with an income of more than £10,000 to file their tax returns, online, every 3 months. Late submission penalties: The Government is proposing a system whereby small businesses would receive penalty points for submitting information late. They would receive an automatic fine for reaching a certain level of penalty points, either by missing submission deadlines on multiple occasions or potentially being particularly late with one or more of them. The points could be reset back to zero after two years if they then submitted all their information on time throughout that period. However, this system would only apply to cases where the lateness was deemed ‘non-deliberate’ by HMRC, meaning the business wasn’t actively trying to avoid tax obligations. Currently, if a small business misses the final deadline to file an end-of-year self-assessment tax return, there is an automatic £100 fine. So the proposed system would represent a more relaxed approach to small businesses who were unintentionally late, giving them a few chances to mend their ways before being fined – though, on the other hand, many would face four times as many deadlines. The consultation puts forward two competing models, setting out penalties with different timescales and fines. The biggest fine under consideration in one model is 15% of the outstanding bill, which would be charged if you were 12 months late in paying. Under this model you would first be charged a 4% fine for being 30 days late, then a 10% fine if six months late. After 12 months, you would be fined 15% of the outstanding bill. The current maximum fine for settling a tax bill 12 months late is 5% of the bill, so a 15% fine would triple the current penalty. The other model under consideration suggests a 5% fine applied at 30 days, six months and 12 months after the tax was due. The Government is asking for feedback on these proposals which you can view here. The consultation period ends in November.